Dear friends, tired of overpaying for cabs? I’m giving you a free ride on the Uber app. To accept, use code 'filippos37ue' to sign up. Enjoy! 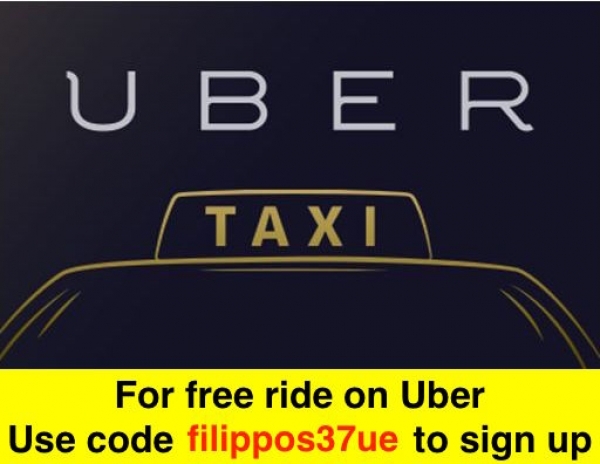 Details: https://www.uber.com/invite/filippos37ue.